Less than two months in to the Trump administration and a new Congress, lawmakers are already talking about a $1 trillion infrastructure package, major cuts in federal spending, and tax reform—legislation that could have huge implications for community development. What will this mean for transit-oriented development? And how might these changes impact programs that support community revitalization, housing affordability and walkable development? 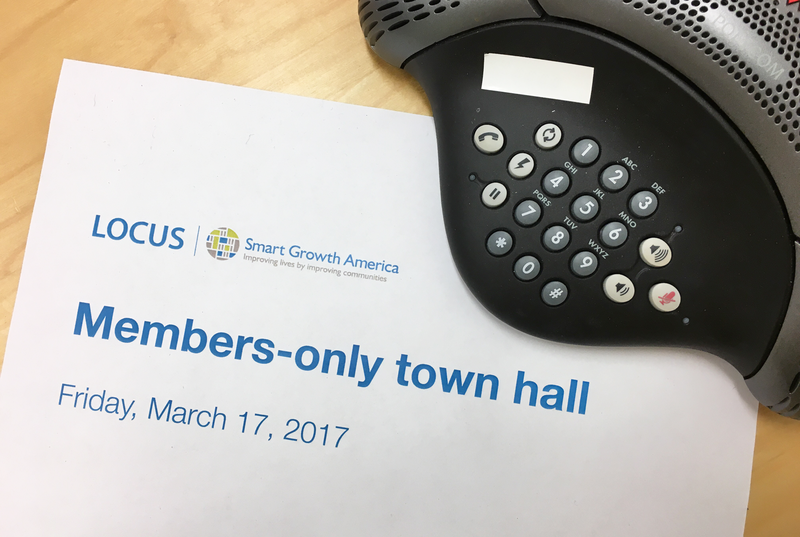 LOCUS members are invited to join us for a town hall conference call on Friday, March 17, 2017 at 2:30 pm EST to hear from our policy experts with an inside track in Washington. Download Federal Involvement in Real Estate: A Call for Action, including the report’s full recommendations with all figures and appendices. A report out from the Department of Treasury this week reveals that fixing America’s roads and bridges will not only improve our drive to the store, it will help the country’s middle class and our long term economic health, too. The new report (PDF) discusses the numerous benefits of investing in transportation infrastructure. 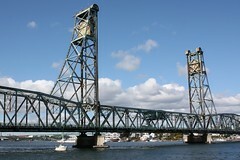 Spending on infrastructure is one of the best ways to invest transportation funds. The fact that these projects create good, new jobs – and lots of them – is one big reason why. Yesterday’s report found that 72% of the jobs created by infrastructure spending are middle class jobs, defined as those which pay between the 25th and 75th percentile of the national distribution of wages. New jobs are a huge boon for the construction industry in particular, which is facing unemployment rates at nearly twice the national average. After months of meetings with congressional members, stakeholders and industry leaders, Senators John Kerry (D-MA) Lindsey Graham (R-SC) and Joseph Lieberman (I-CT) have decided to wait to release their climate and energy bill for a few more weeks to ensure they have broad support for the proposal. Senator Kerry has indicated that the bill could be introduced the week of April 19, although any concrete timeline for its passage remains uncertain.